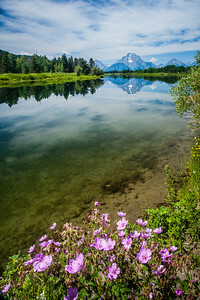 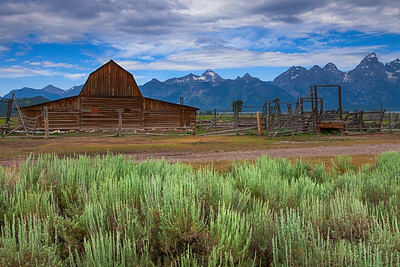 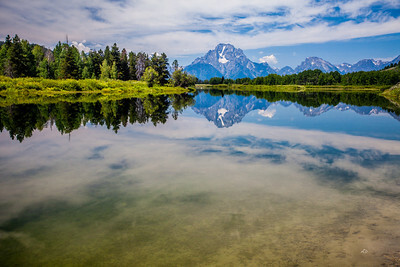 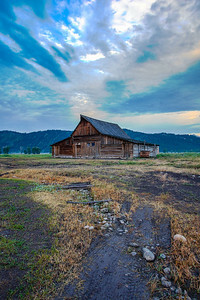 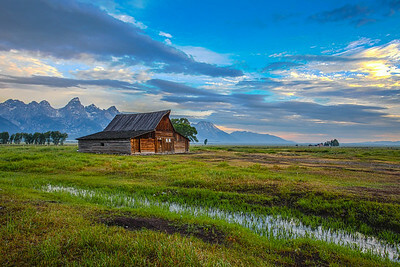 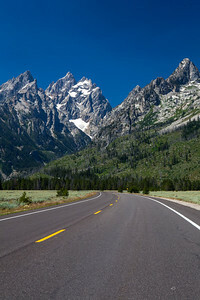 The Teton Range is a mountain range of the Rocky Mountains in North America. 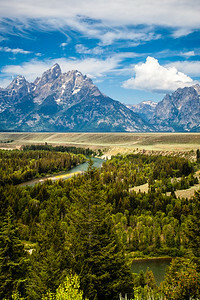 Snake river in foreground. 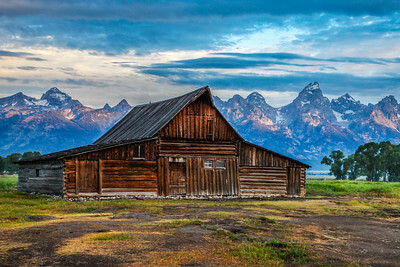 A north-south range, it is mostly on Wyoming's eastern side of the Idaho state line. 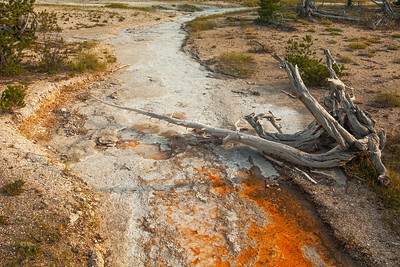 It is south of Yellowstone National Park. 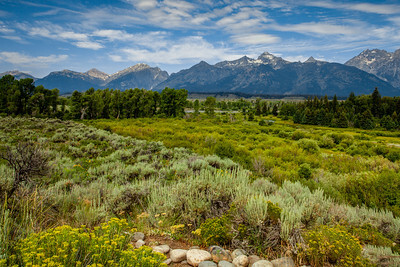 Most of the east slope of the range is in Grand Teton National Park.